Top up your tan at the world-class Nissi Beach. Peppy pearly white sands and shimmering seas lie in store at this popular strand. All eyes on the ultra-romantic Love Bridge. It's almost as if the natural rocky arch was designed with loved-up couple selfies in mind. Konnos Bay is an absolute knock-out. This picturesque bay beguiles every visitor that steps into its dazzling azure waters. 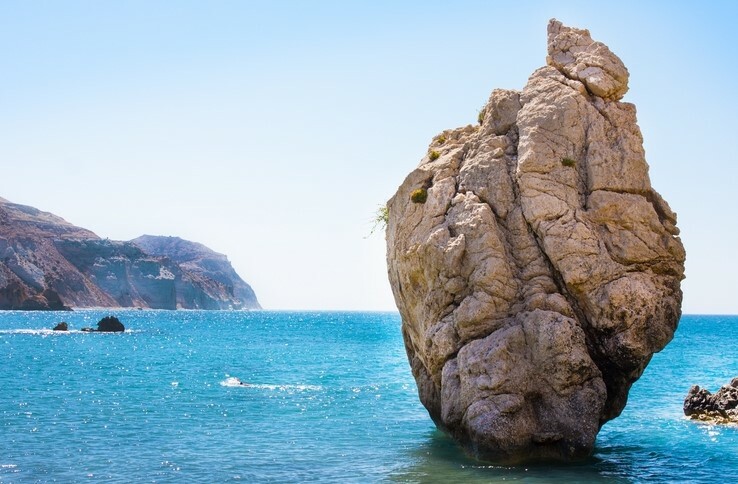 Speaking of rocks that'll rock your world, the sacred Aphrodite's Rock claims to be the birthplace of the goddess of love herself. The archaeological remains of Kourion are a sight to behold. A must-see/photograph for any history buff! 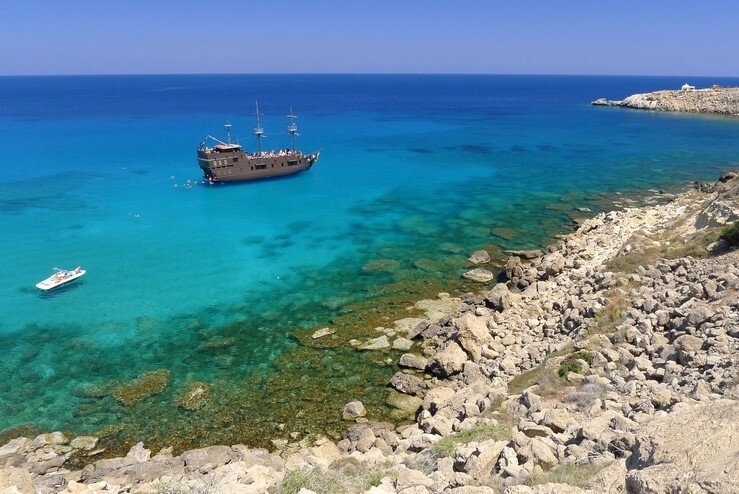 Marvellous Makronissos Beach is one of Ayia Napa's quieter beaches. It boasts sand, sea and sunloungers aplenty. 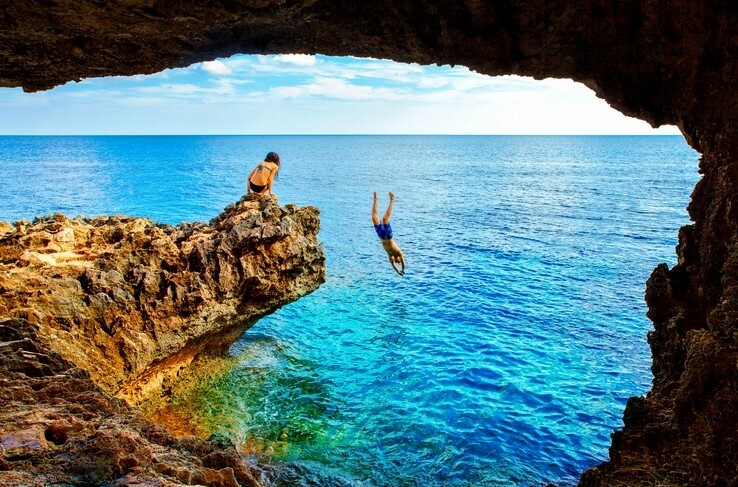 Who wouldn't want to be there right now? 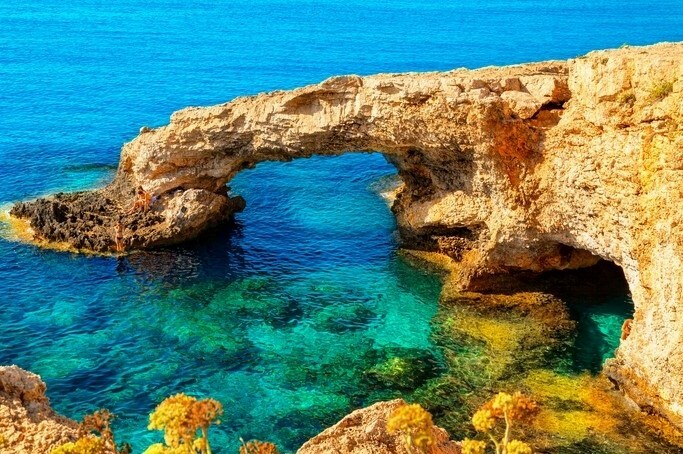 Swooning over Ayia Napa's allures? Get set for the parties AND the overwhelming prettiness, with a stay in one of our villas in Ayia Napa.